Oak Harbor Conservation Club facilities include indoor ranges designed to support NRA Conventional Pistol competition. Monthly NRA approved matches are held throughout the winter months. The club has also hosted the Ohio State Indoor Pistol Championship for the last three years. 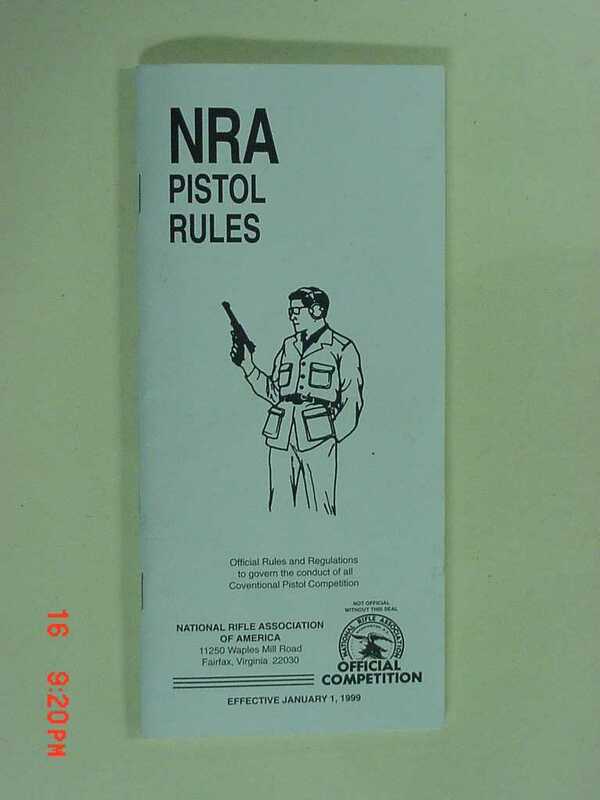 NRA Conventional Pistol, sometimes called Bullseye pistol, is a sporting event testing a competitor’s accuracy and precision with a handgun. A combination of slow fire and timed fire stages make up a match, challenging the competitor both physically and mentally. Practice nights are scheduled throughout the year for both Bullseye and open pistol practice. Range safety is paramount and demonstrated gun handling knowledge and skill are required. A few of our members are NRA certified instructors and are available to assist those who are new to the shooting sports.